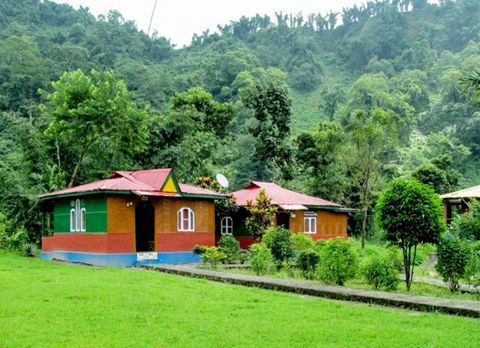 Nestled on the hilltop of the Buxa Tiger Reserve, close to Indo-Bhutan border is a Drukpa village called Lepchakha Village. 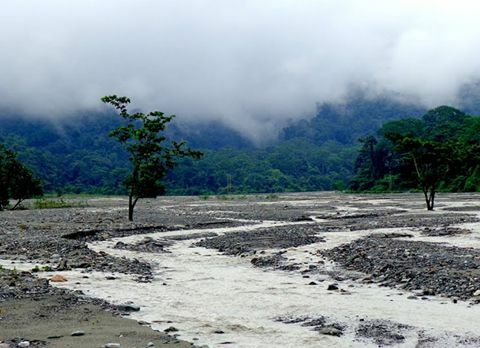 Buxa Tiger Reserve is the 15th Tiger Reserve of India and a protected forest in Dooars situated along the Buxa hill in the southern hilly area of Bhutan. 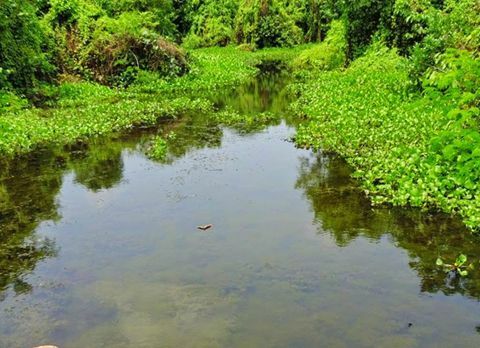 Lepchakha Village is a less trodden destination of Dooars region which has been endowed by the surreal natural beauty due to its proximity with Buxa National Park, adding up as a one more jewel in the offbeat destination in Dooars region. 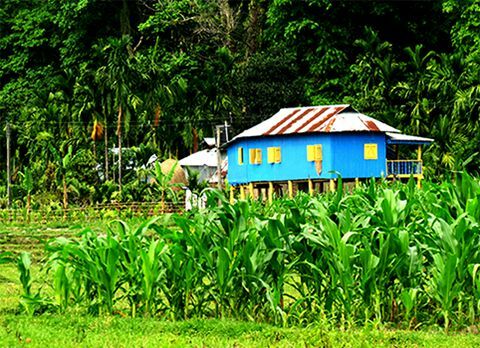 The picturesque Lepchakha Village is located close to Bhutan border, the areal distance between Lepchakha Village and Bhutan being only 2-3km. 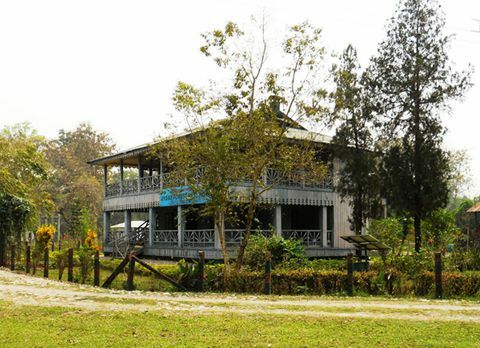 Lepchakha Village is often considered as the “Queen of Dooars” due to its bewitching charisma. 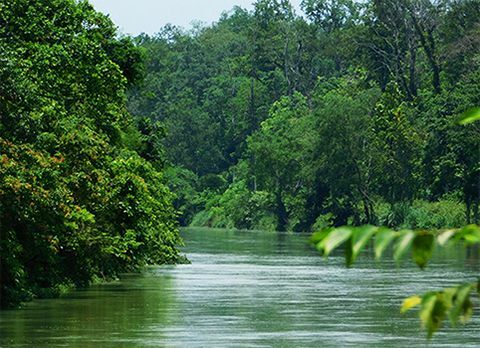 The panoramic vista of the 12 rivers flowing through Dooars which looks like glistening snakes meandering through the plains along with the serene ambiance seen from Lepchakha Village have left many tourists spell. 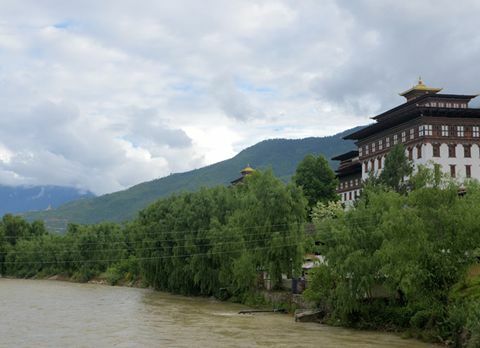 Being close to the Bhutan border there is a boarder outpost of the security agencies in Lepchakha village. 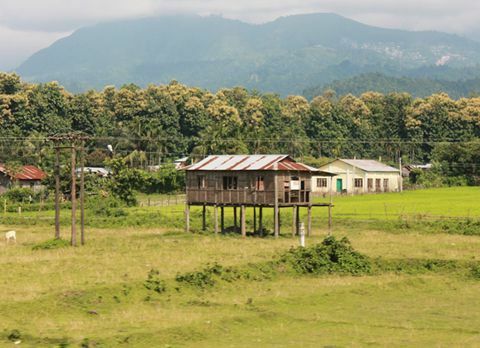 The sparsely populated Lepchakha Village is inhabited by the drukpa people. 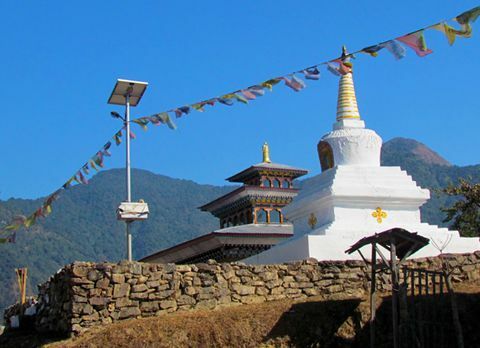 The Drukpa people are the original inhabitant of the place. These people are Bhutanese in origin and have unique culture different from the Nepalese who dominate lower part of the hills. 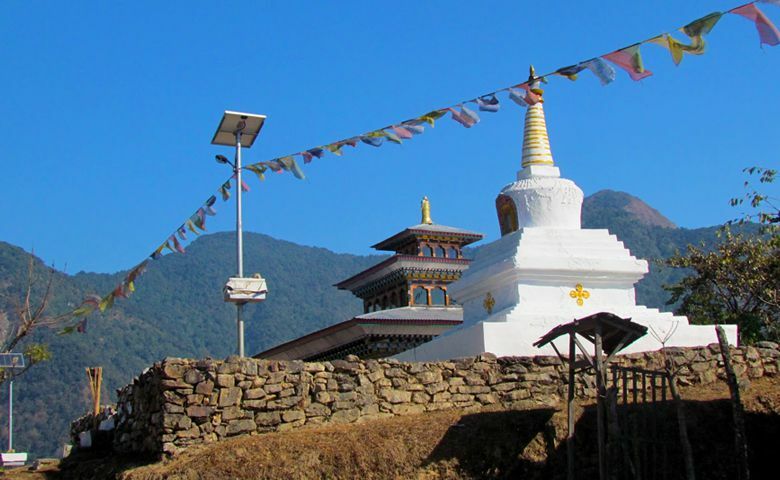 The architecture of the Drukpa house is also unique. 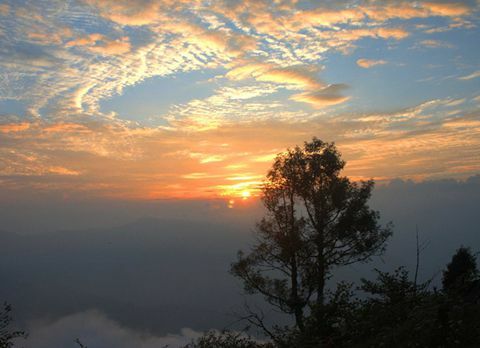 The main attraction of the Lepchakha village is the hilltop which offers the panoramic view of the Buxa National Park along with the meandering river streams dotting the Dooars region along with the heart swelling hospitability of the Drukpa people. 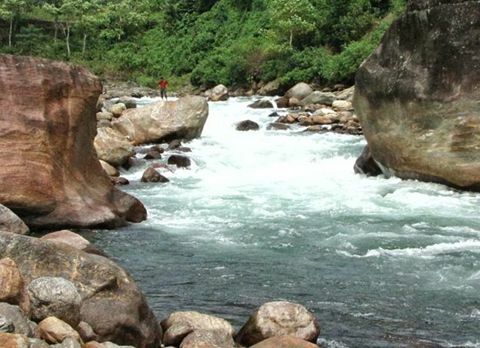 The astounding view of the flowing river and the serene environment of this quaint village have lured many adventurer and nature lover who longs to find solitude from their busy life amidst the nature and trekkers visiting Dooars region seems to be intrigue by the trekking route through the thick alpine forest towards this picturesque village Lepchakha. 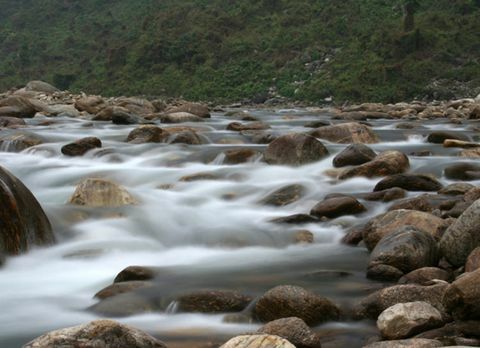 The journey towards this mystical hamlet Lepchakha is an unforgettable experience in itself. 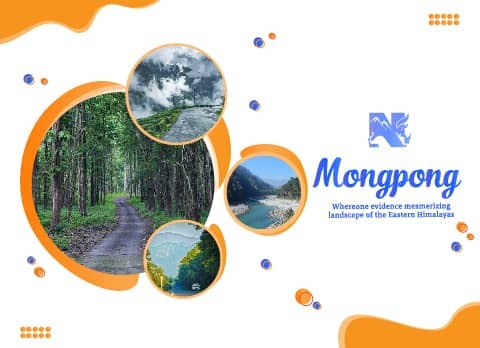 Tourist need to cover a distance of 20km from Alipurduar to Buxa Tiger Reserve and after reaching tiger reserve, they need to trek through the dense forest of mixed-wet trees to reach Lepchakha Village. 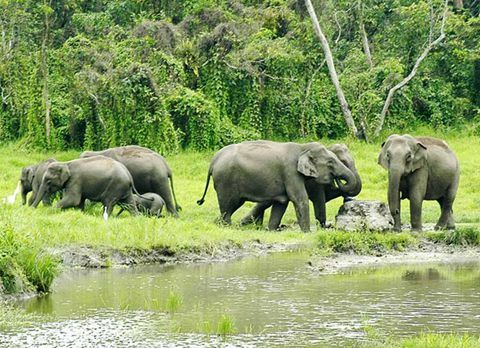 The trekking trail towards Lepchakha is filled with pictorial destination from historical spots like Buxa fort, an important landmark of Buxa tiger reserve, to a forest route full of numerous orange orchards. 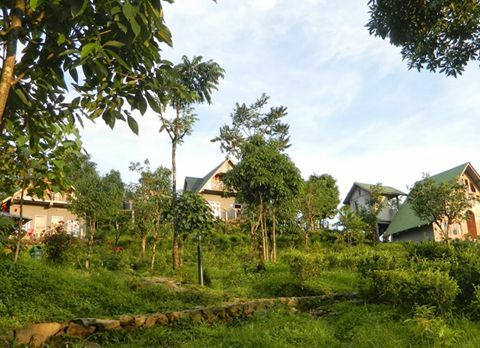 The tourist trekking towards Lepchakha village will be accompanied by the sound of alluring chirping of exotic Himalayan birds along with the crunching of dried leaves sprawled across the trekking route. 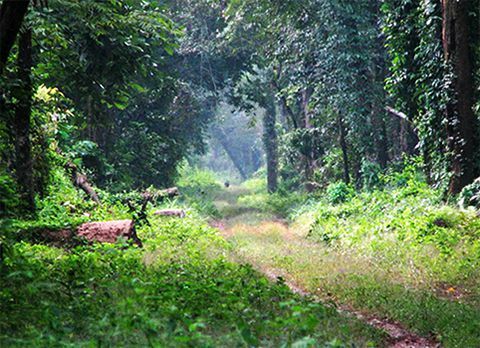 The trail leading towards Lepchakha Village is also ideal for bird watching and butterflying. 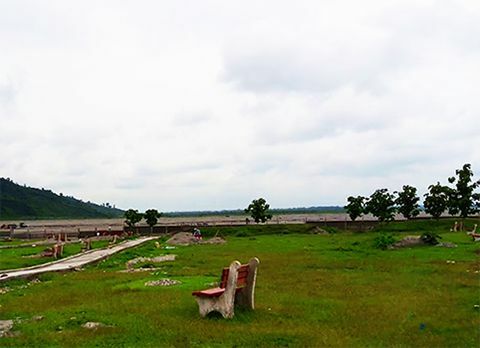 Endowed with the most picturesque view of the Dooars Region along with the tranquil ambiance, the scenic hilltop hamlet can be truly considered as the Queen of Dooars for offering such an astounding vista. 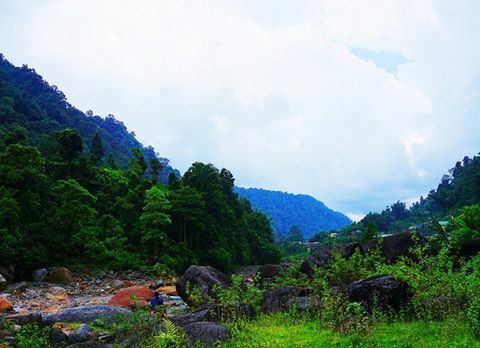 Inflate your lungs the untainted air while trekking through the less trodden path of Dooars which leads you to a enchanted place with serene ambiance, simple yet beautiful the bewitching charisma of Lepchakha village cannot be expressed through words but can only be experienced through traveling there. 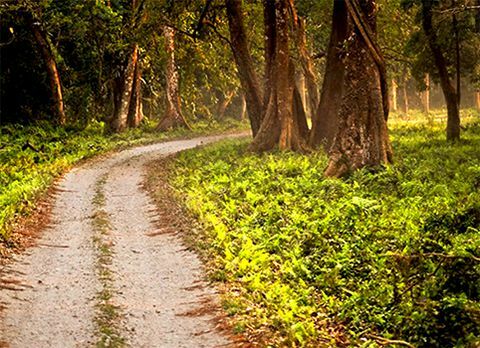 Lepchakha village with its ethereal beauty has become one of the famous offbeat tourist places to visit in North Bengal. 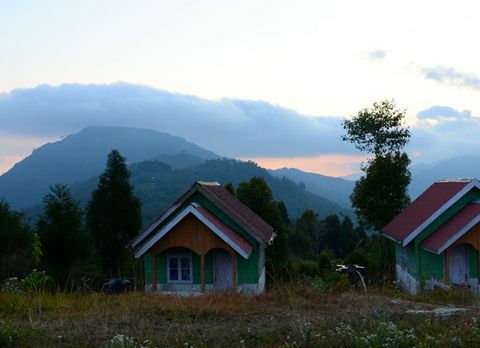 The best time to bask in the serene ambiance of Lepchakha village while trekking through the thick dense forest is from mid October to December when the sky remains clear and the tourists can feast their eyes with the panoramic vista of Dooars region from the hilltop of Lepchakha village.